AMI's new laryngoscope and accessories present a new revolutionary technology that allows a new approach to endotracheal intubation which is safer, quicker and easier. Our innovation makes intubation safer for patients and easier for clinicians. 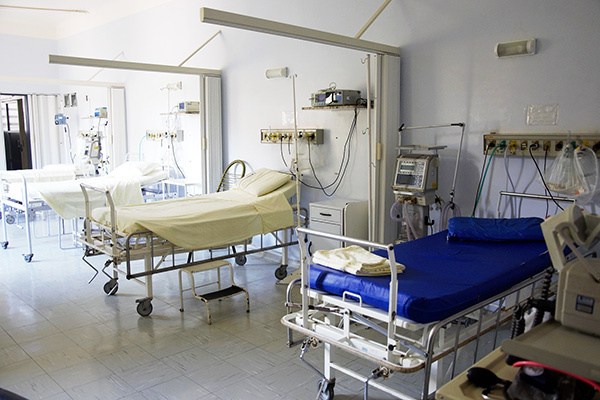 AMI's focus is on quality and patient safety. 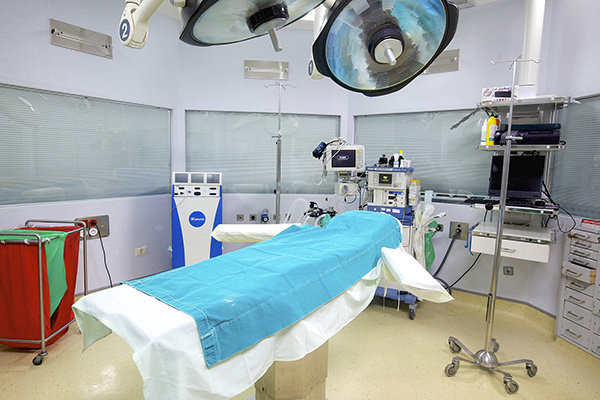 Our vision is improve patients' outcomes and save lives, by making endotracheal intubation easier to perform. Our products have the best quality to achieve the best performance. 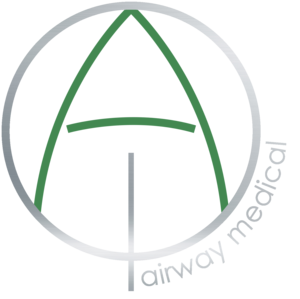 We are committed to continuously innovating, making the management of the medical airway even safer and easier, by always having an innovative approach to our clinical challenges. New and continuous innovation have to be supported by strong and high quality data from well conducted research, to ensure patient safety. We are committed to high quality ongoing research, covering anaesthesia, intensive care, emergency and pre-hospital medicine. Patient safety is incredibly important to us, therefore AMI is committed to the highest quality and the best ongoing support. AMI will offer online training, with easy to use online learning packs, videos, presentations and brochures. The innovative new technique is intuitive and easy to learn. 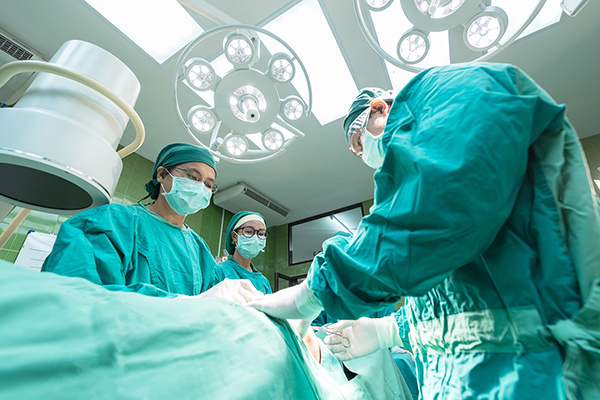 A new method of laryngoscopy and intubation will provide safer and quicker intubations in the Operation Theater. A range of accessories will make intubation easy even with difficult airways. 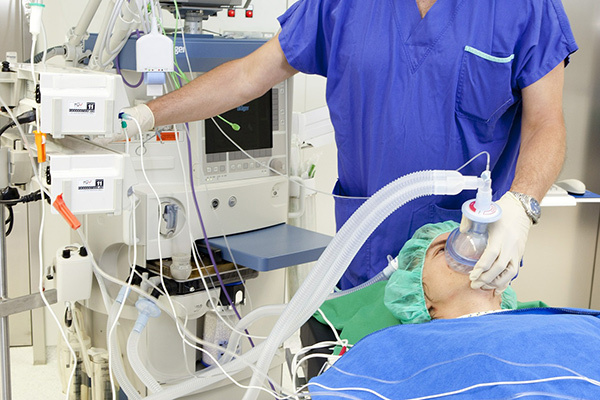 Safer and quicker intubation will reduce physiological risk for critically ill patients. Easy technique will facilitate intubation in patients with reduced reserve. Safer, quicker and easier intubation for severely ill or injured patients presented to the Emergency Department. Safer and easier intubation technique where the conditions are suboptimal and the expertise may not be available.